SEATTLE, April 03, 2019 (GLOBE NEWSWIRE) — First Mode, a design, engineering, and complex-system development firm, today announced it has exited stealth mode to bring the tools and technologies of deep space exploration to challenging industrial problems around the globe. The company, formerly known as Synchronous, was founded in early 2018 by engineers, scientists, and strategists from companies including NASA, JPL, Spaceflight Industries, Boeing, Intel, and Planetary Resources. With extensive experience designing and operating robotic systems on the surface of Mars, the company has been testing their unique approach on projects and industries ahead of making the company’s services publicly available. NEW DELHI: A return to the moon has been on the cards for the United States for some time now, but on Tuesday, vice president Mike Pence + told Nasa to pick up the pace. 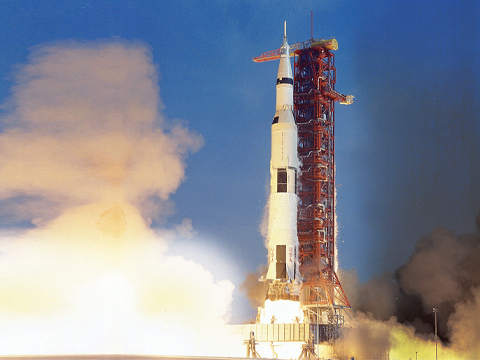 But he has set an ambitious and possibly unrealistic target for the space agency — to return to the moon by 2024. A look at what triggered Pence’s urgent directive and if Nasa is up to the task. Setting up a base on the moon has become a necessary first step before a manned mission to Mars becomes viable. A lunar base would act as a testing ground and stopover for Mars exploration missions. Speaking at the US Space and Rocket Centre in Alabama, Pence pressured Nasa to return to the moon in by 2024 instead of the initial 2028 target. The US has been a longstanding leader in the field but China is hot on its heels and India is catching up too. And the space race is no longer dominated by national space agencies with private players making considerable advancements. Among the leaders from the private sector is Elon Musk’s SpaceX, which has revolutionised rocket launchers, making them reusable and cost-effective. Billionaires Jeff Bezos and Richard Branson have also set up spaceflight companies Blue Origin and Virgin Galactic, respectively. The stakes have never been higher for the US. After decades of unchallenged dominance, able competitors are finally rising up and the US risks losing its edge in space. Already China has made history by landing a rover on the far side of the moon earlier this year, with the 2030s as their target to land astronauts on the moon, and India has joined an elite club of nations with its recent anti-satellite weapon test. CAN NASA MAKE IT HAPPEN? The US still has the edge in the human spaceflight sector. 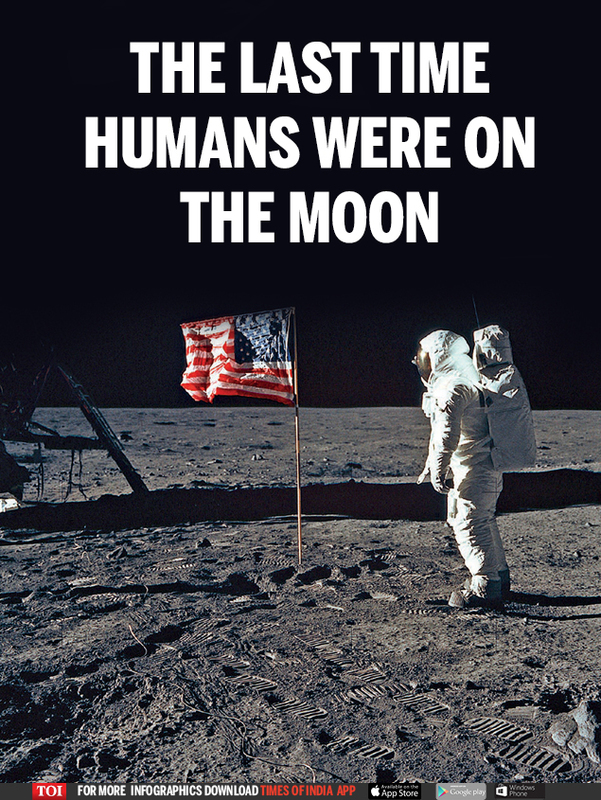 It’s one of three nations, alongside Russia and China, with operational human space programmes and the only one to have landed a man on the moon. But Nasa has hit some snags, making its new five-year target unrealistic. Its Space Launch System (SLS) rocket, the heavy launch vehicle at the centre of Nasa’s deep space exploration missions, is behind schedule and over budget. Pence suggested alternatives to SLS might be necessary and NASA chief Jim Bridenstine recently said using a commercial rocket, like SpaceX’s launchers, might be a possibility. Dublin, March 27, 2019 (GLOBE NEWSWIRE) — The “Prospects for Space Exploration” report has been added to ResearchAndMarkets.com’s offering. Global government investment in space exploration totaled $14.6 billion in 2017, a 6% increase compared to 2016. Prospects for Space Exploration is an economic and strategic assessment of the space exploration sector, including an analysis and benchmark of government and commercial space exploration programs worldwide. The report identifies existing and upcoming new entrants in space exploration, global trends related to space exploration, and analyzes collaborative undertakings for exploration. Fifteen leading space programs worldwide are estimated to contribute to this global investment, with the U.S. accounting for 74% of the total. Global expenditures have grown in the past five years driven by programs in leading countries and new countries investing in space exploration. In a still constrained budgetary environment, global space budgets for space exploration are expected to grow to over $20 billion by 2027. Over the past ten years, 19 planetary exploration missions were launched by six countries/agencies (the U.S., ESA, Russia, Japan, China, and India). Over the next decade nearly 80 missions are expected to be launched, of which 63% will correspond to government missions. 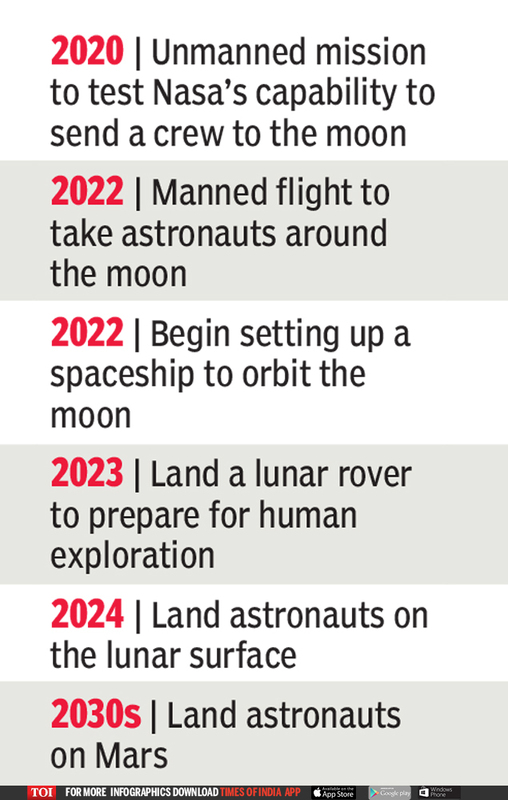 The next decade will also see the rise of commercial exploration initiatives, with close to 30 commercial missions forecasted by 2027, primarily driven by lunar initiatives. In terms of applications, Moon exploration is expected to account for the majority of missions to be launched by 2027, as lunar exploration becomes the focus in the strategy of private and public stakeholders. A total of 18 missions are anticipated to be launched for other deep space exploration, while the remaining missions will be dedicated to Mars exploration. This report provides an assessment and benchmark of space exploration programs. It does not assess the market value of the commercial exploitation of space resources. The report concentrates on programs in LEO orbital programs and beyond LEO, excluding suborbital programs.